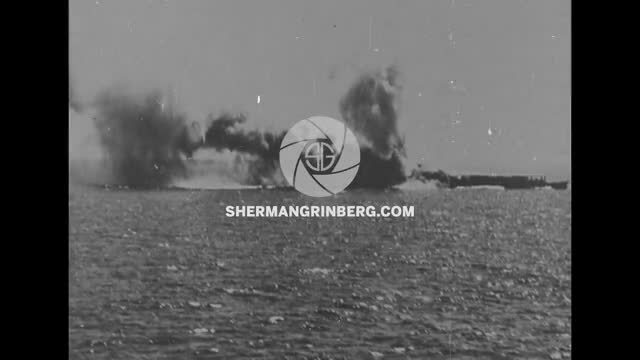 Newsreel footage of the Midway and Coral Sea Battles of WW2. 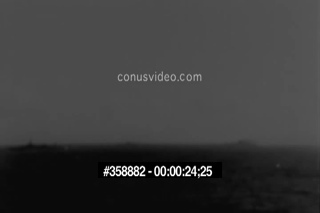 Includes footage of the Lexington under attack, Japanese bombers and destroyed homes in Darwin. From the News Parade series.